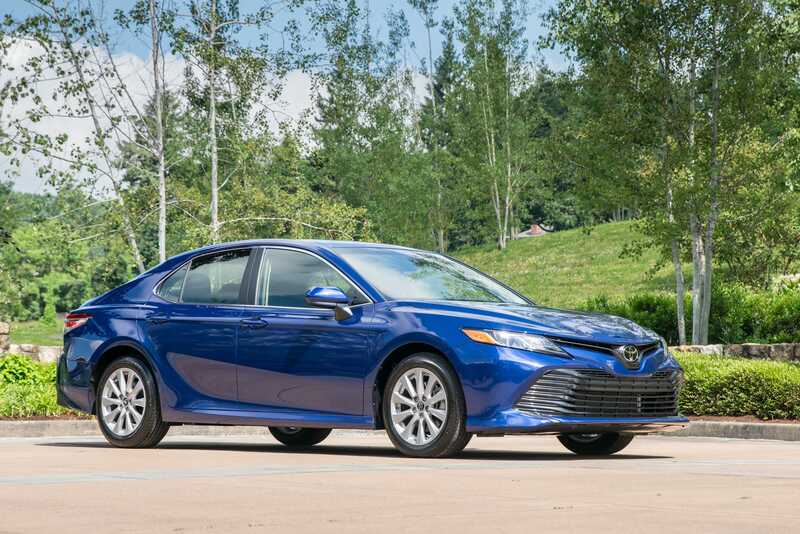 ToyotaA 2018 Toyota Camry LE. 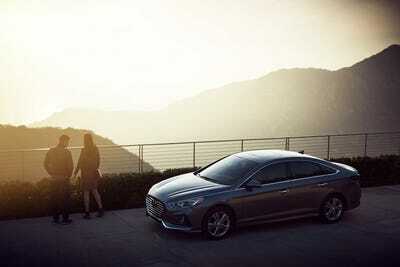 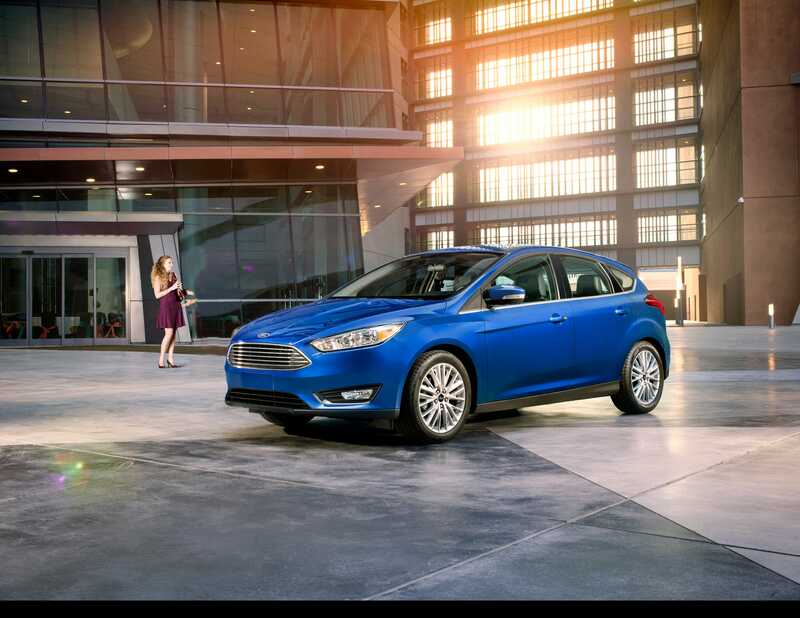 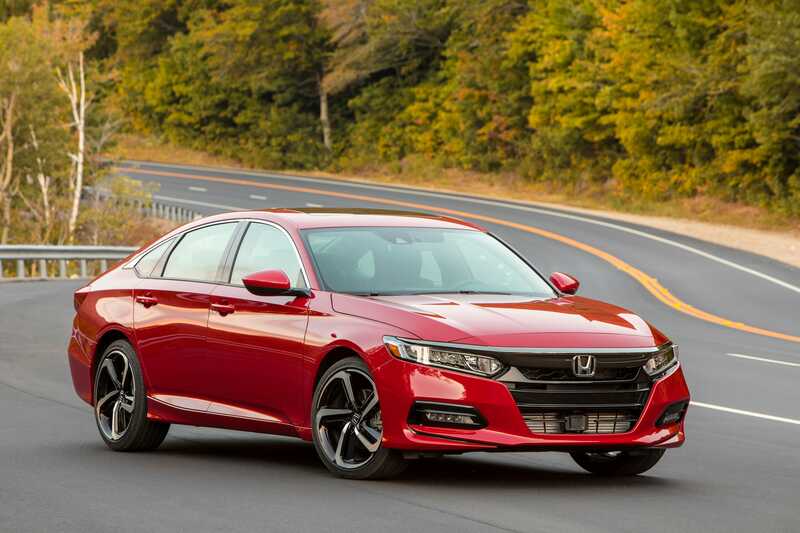 Kelley Blue Book has released data showing the best-selling sedans in America through the first half of 2018. 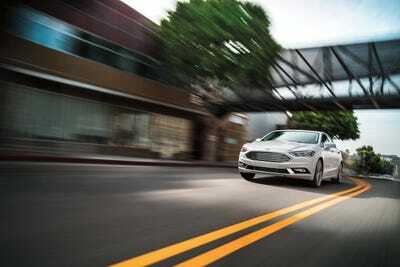 Passengers cars such as sedans have, on a whole, been less popular with consumers. 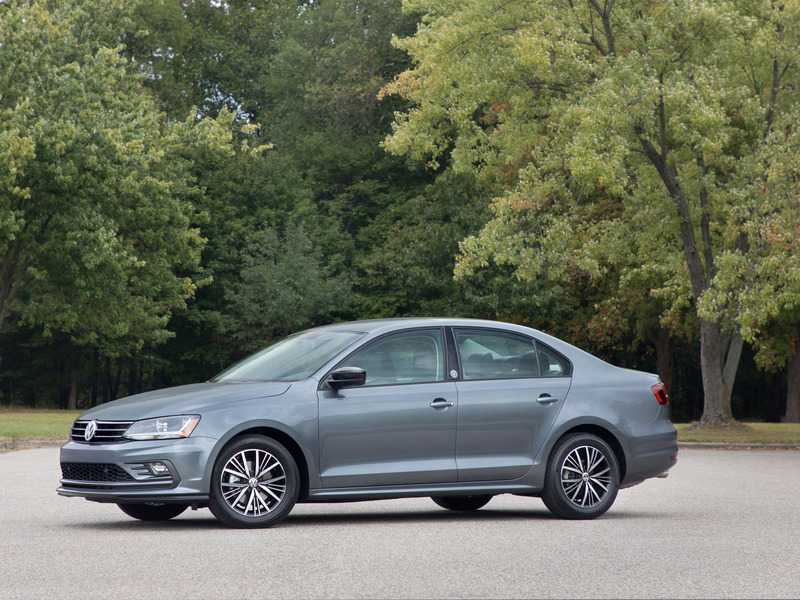 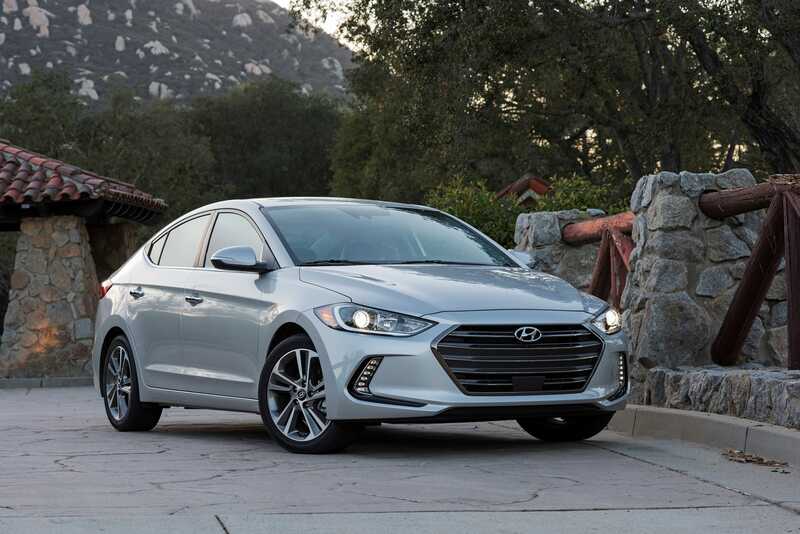 Through the first six months of 2018, compact car sales are down 11.1% over 2017, subcompacts 20.4% lower, midsize sales down 15%, and the full-size sales down 5.6 %. 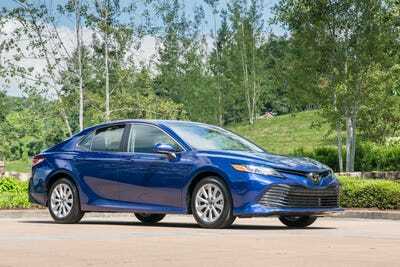 The ToyotaCamry remains the best selling sedan in 2018, with the HondaCivic and NissanSentra notching positive year-over-year growth numbers. No trend better exemplifies the American auto industry in 2018 than consumers’ move away from the family sedan. 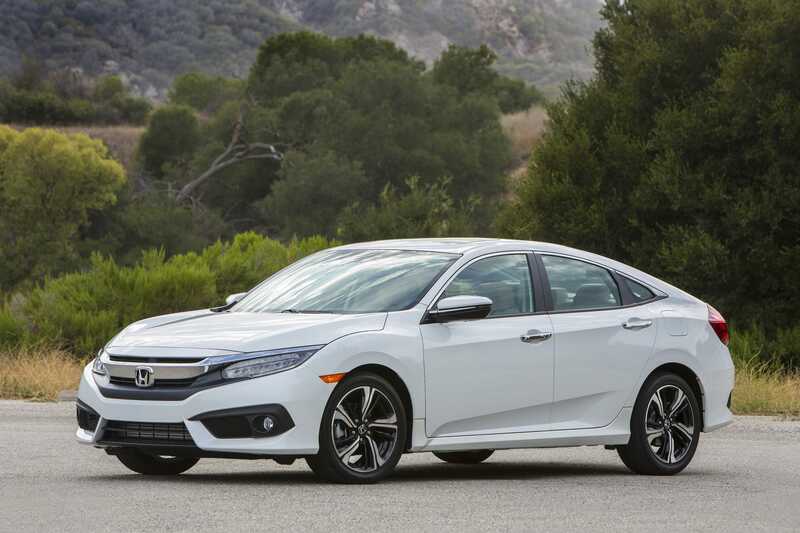 Through the first six months of 2018, compact car sales are down 11.1% over 2017, subcompact sales fell 20.4 %, midsize sales are down 15% while full-size car sales slipped 5.6 % according to data shared with Business Insider by Kelley Blue Book. In fact, half of the top-20 best-selling vehicles in the country were crossover SUVs, while the top-three listed were pickup trucks. 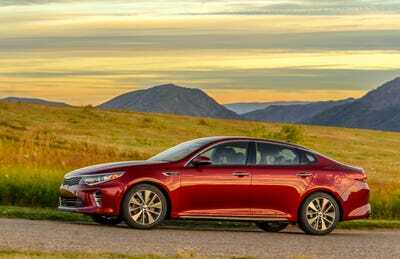 Sedans made up only six of 20 spots in the best-selling rankings of 2018. 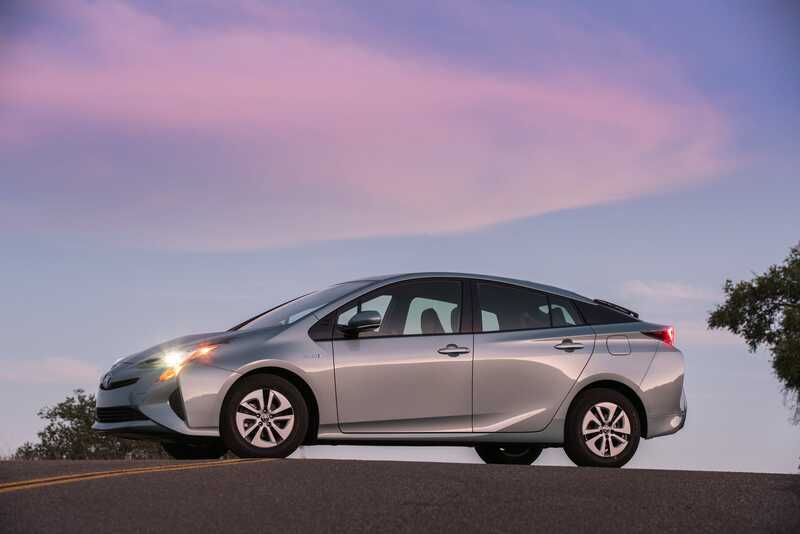 This change in consumer preference has been fuelled over the past few years in part by depressed gas prices. 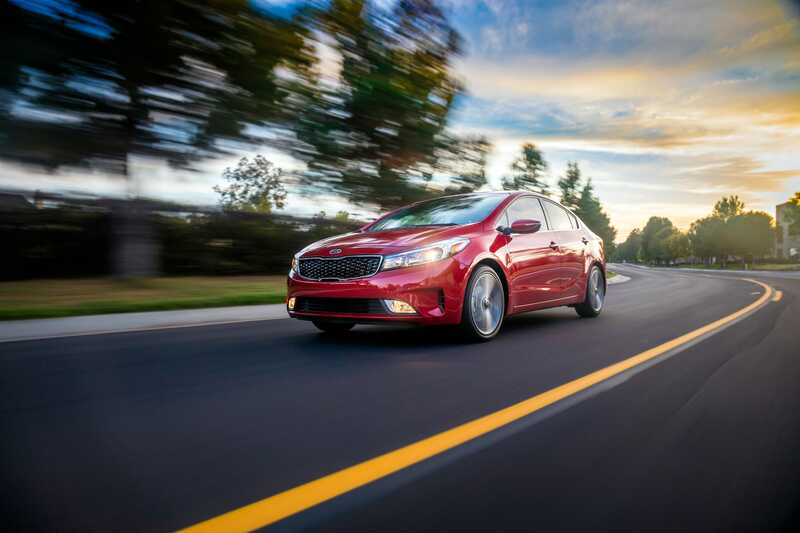 New crossovers, SUVs, and pickup trucks have made great strides in terms of improved fuel economy, thereby one of the sedan’s great advantages. 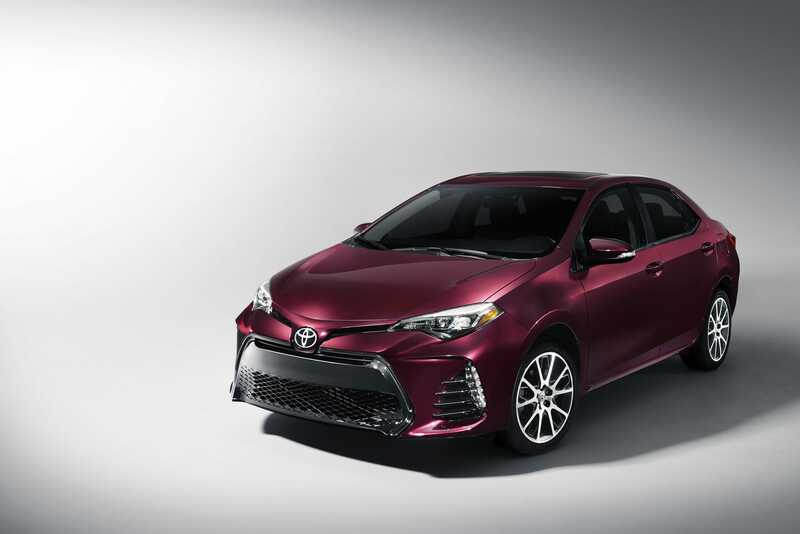 In addition, carmakers have worked to make their once rough and tumble trucks and SUVs much civilized and family friendly. It may also be a practical choice: Americans could prefer these vehicles over sedans due to their commanding view of the road, larger storage space, and greater versatility. 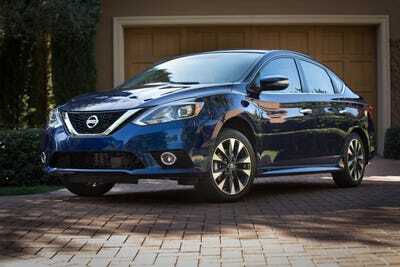 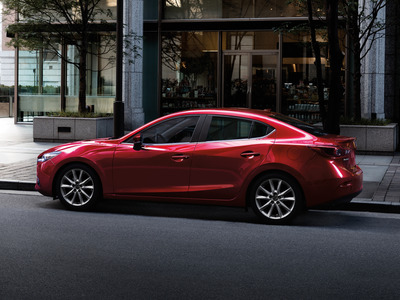 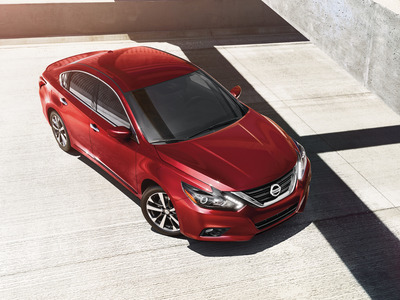 Among the top-20 passenger cars sold in 2018 only three models- the Toyota Camry, Honda Civic, and Nissan Sentra – saw positive year-over-year sales growth, with the Sentra leading the way at a minute 2.8%. 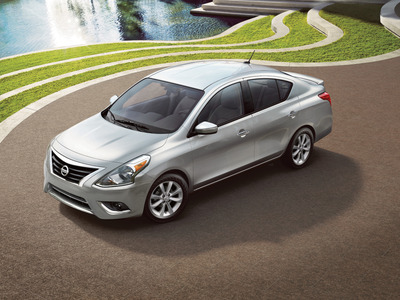 The market may be coming off a 7-year upswing in sales, but consumers are clearly making a move away from sedans. 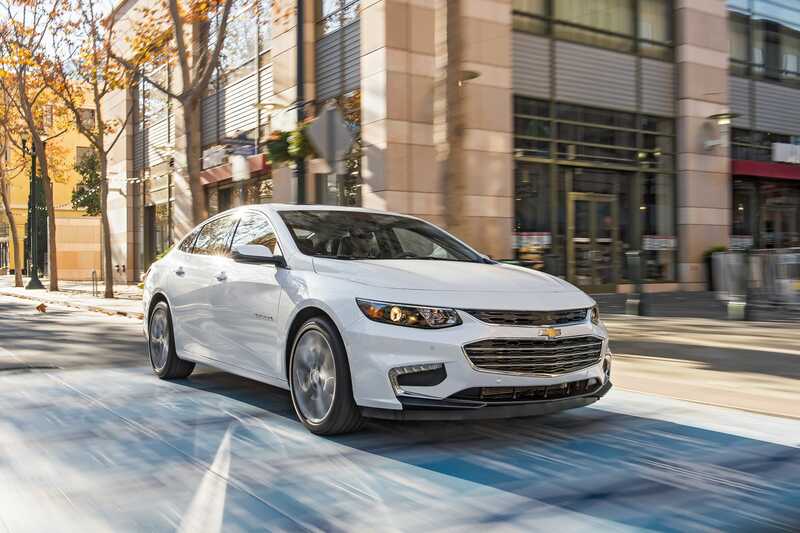 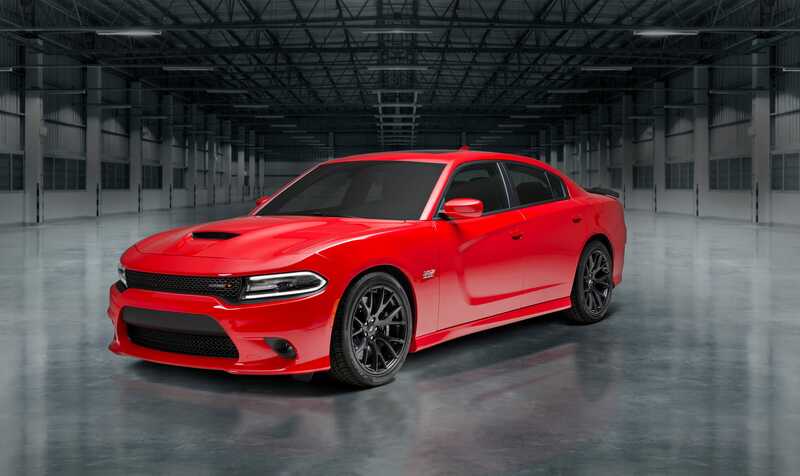 Shrinking as it may be, the market for sedans is still massive – commanding roughly 25% of a market that is expected to once again sell 17 million cars this year. 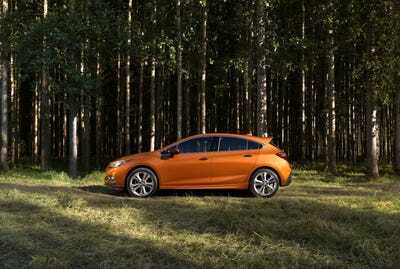 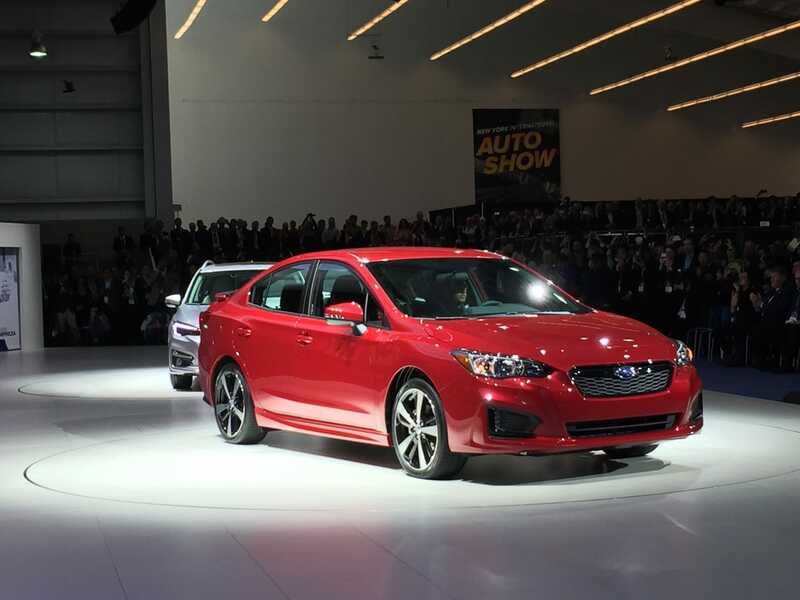 Due to the way certain manufacturers report their data, sales figures for certain models such as the Honda Civic, Kia Forte, Subaru Impreza, Hyundai Elantra, Nissan Versa, Chevrolet Cruze, Toyota Prius, and Ford Focus also includes hatchback and coupe sales. 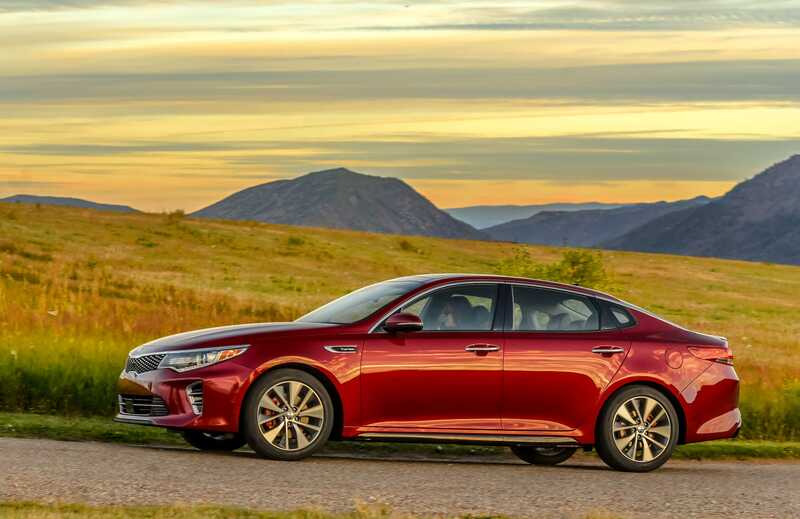 Take a look below at each of the best-selling sedans of 2018 and see how they compared to their sales numbers last year.